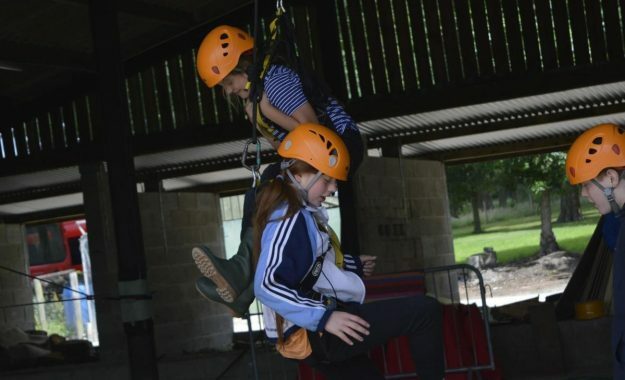 Eleven youngsters from the school’s Designated Specialist Provision spent a weekend at Peat Rigg Outdoor Centre in North Yorkshire. DSP teaching assistant Monika Lasek said that all the pupils excelled themselves. She said: "Everyone really pushed themselves and rose to new challenges, from trying new food to abseiling from a viaduct. “Our students showed courage, independence, resilience and a spirit of friendship and support that impressed all the staff involved and especially the staff at Peat Rigg. “We are all extremely proud of their achievements!" 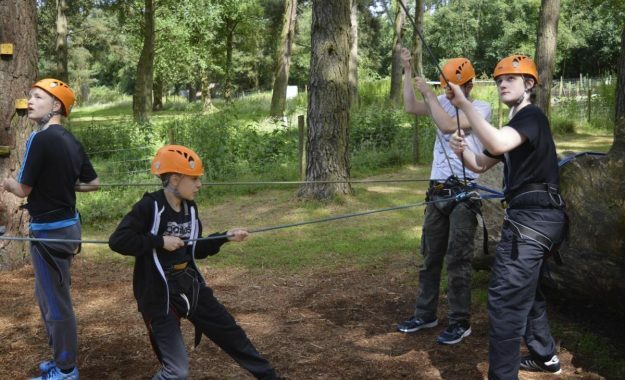 Peat Rigg Outdoor Centre is a not-for profit organisation that has been delivering outdoor adventure activities for schools, youth groups and businesses for more than 25 years. Activities are designed to increase personal responsibility, leadership, confidence, self-esteem, teamwork and determination..